Research on mixoplankton dates back over a century. It is likely that one of the first microbes ever seen by humans, by the Dutch microbiologist Antonie van Leeuwenhoek (1632 – 1723), was the mixotroph Paramecium. However, work on mixoplankton (as we now call them) was uncoordinated and failed to become mainstream. The science of plankton ecology, the study of the foundation of life in the oceans, was well and truly dominated by “phytoplankton” and “zooplankton”. 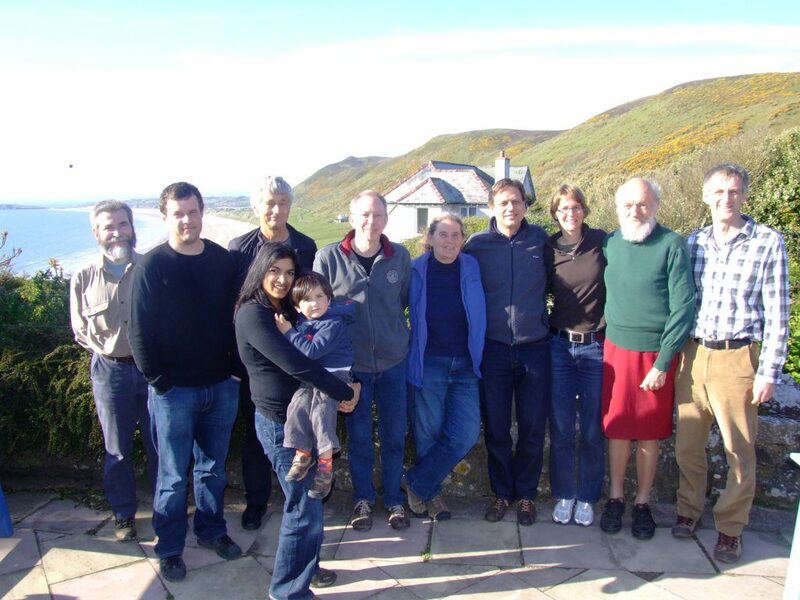 And then, driven by an interest in simulation modelling of plankton, a group of scientists from the UK (Kevin Flynn, Aditee Mitra, John Raven), Denmark (Per J Hansen), Sweden (Edna Granéli) and the USA (Pat Glibert) applied for funding for an international network grant to the Leverhulme Trust (UK). 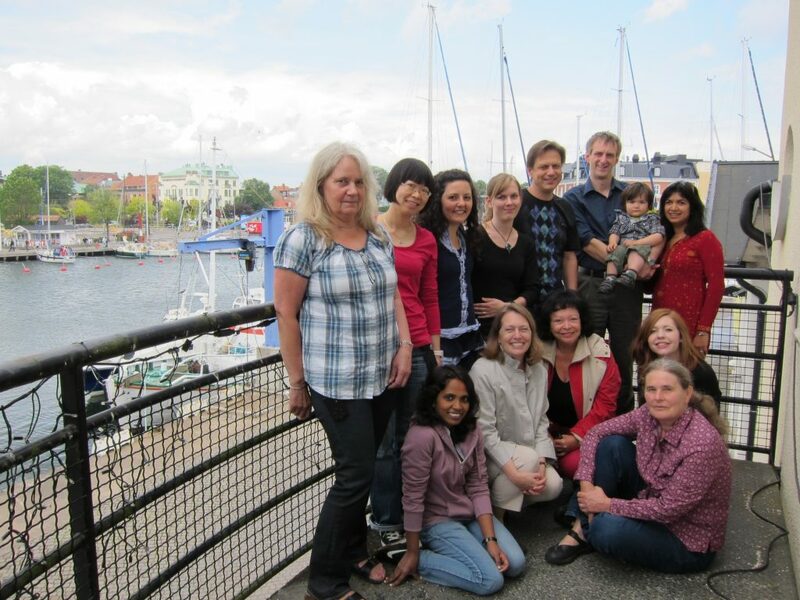 In December 2010, this project “Placing marine mixotrophs in context, modelling mixotrophy in a changing world”, was funded. And so began the journey. 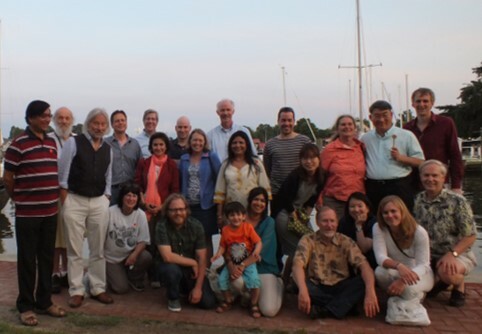 From 2011 to 2013 a series of workshops were held in Sweden (Kalmar), UK (Swansea) and the USA (Horn Point) that brought together experts across the field of marine planktonic protists. Included in this Leverhulme “Team Mixotroph” rogues gallery are the following … Aditee Mitra, Kevin Flynn, Edna Granéli, Pat Glibert, Per Juel Hansen, John Raven FRS FRSE, JoAnn Burkholder, Albert Calbet, Bob Sanders, Dave Caron, Diane Stoecker, Fabrice Not, Frede Thingstad, George McManus, Gustaaf Hallegraeff, Hae Jin Jeong, Matt Johnson, Mike Zubkov, Selina Våge, Susanne Wilken, Terje Berge, Urban Tillmann, Veronique Lundgren, Vivi Pitta. Oh, and one Rohan Mitra-Flynn keeps appearing as well! Outputs from those meetings explored: the false dichotomy of the traditional phytoplankton-zooplankton paradigm (Flynn et al. 2013); advantages of acquired phototrophy (Flynn & Hansen 2013); the role of photo-phago mixotrophy in shaping the biological carbon pump (Mitra et al. 2014); stoichiometric implications for photo-phago mixotrophy (Lundgren et al., 2016); and the functional classification of planktonic protists (Mitra et al. 2016). 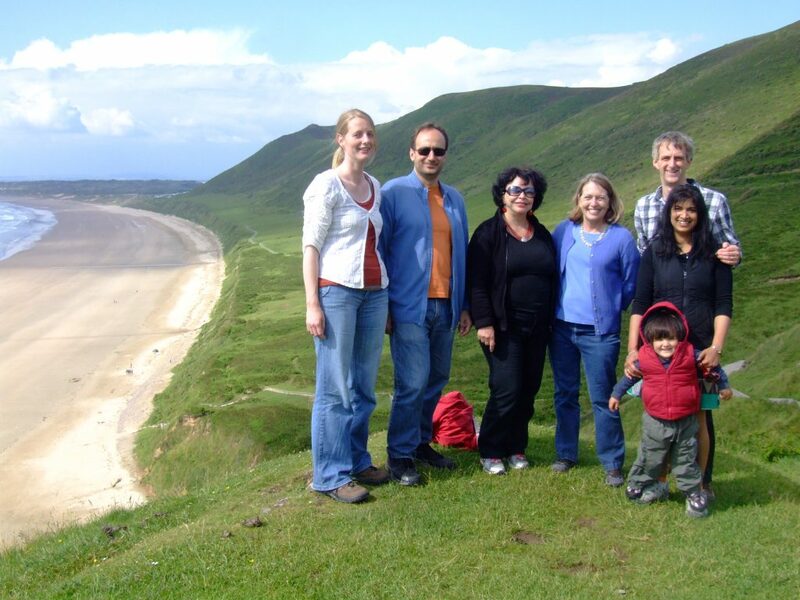 Subsequently, Suzana Leles (a PhD student of Flynn & Mitra) worked with the Leverhulme group to develop biogeographies of the different types of mixotroph protist plankton (Leles et al., 2017, 2019). There was also a stake-holders meeting held in Swansea in May 2014. This included (in addition to Flynn, Mitra, Hansen and Stoecker), Icarus Allen, Tom Anderson, Roger Cropp, Caroline Gyhoot, Christine Lancelot, Coleen Moloney, John Norbury, Luca Polimene, Bariş Salihoğlu, and Ben Ward. Presentations have been given by various members of the “Leverhulme Team Mixotroph” on the new mixoplankton paradigm at numerous other events subsequently (both invited seminars and conferences). The subject has also been brought to public attention through publications in The Conversation and Scientific American. In 2016, Aditee Mitra commenced assembly of the pan-European team that was to form the MixITiN Consortium. The submission was made to the European Commission’s Marie Skłodowska-Curie Actions ITN scheme in January 2017, and achieved a high score. And, the rest as they say is history. Computer games and Prymnesium parvum?! This project has received funding from the European Union’s Horizon 2020 research and innovation programme under the Marie Skłodowska-Curie grant agreement No 766327. This document reflects only the author’s view; the REA and the European Commission are not responsible for any use that may be made of the information it contains.